More training was needed for officers, he said. Often they do not want to find CCTV images “because it’s hard work”. Sometimes the police did not bother inquiring beyond local councils to find out whether CCTV cameras monitored a particular street incident. 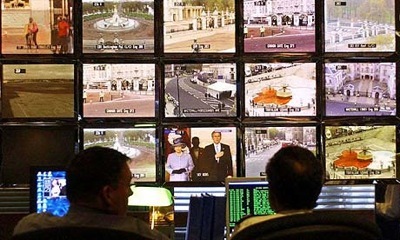 Bron: CCTV boom has failed to slash crime, says police; The Guardian, 6 mei 2008.